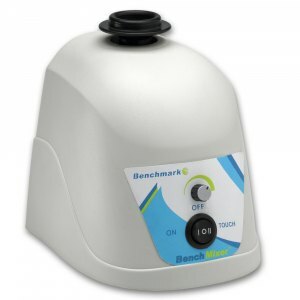 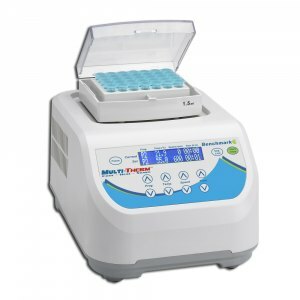 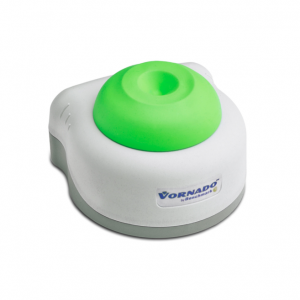 A range of vortex mixers from Benchmark Scientific. 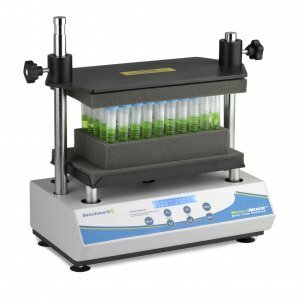 Suitable for clinical, research, biotech, vet, school, industrial & pharmaceutical laboratories of all sizes and throughputs. Includes the Mortexer, Benchmixer standard and XL, with Q-Drive dynamic balancing system and the powerful yet compact Vornado.